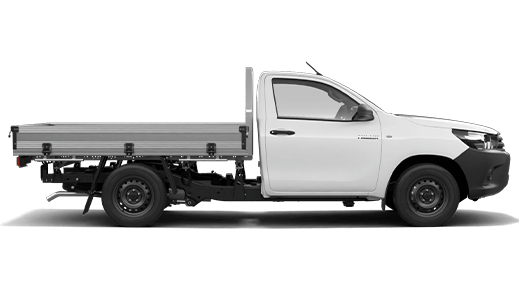 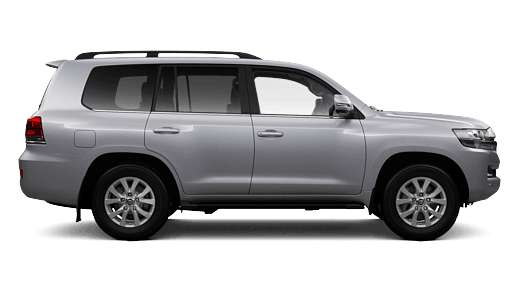 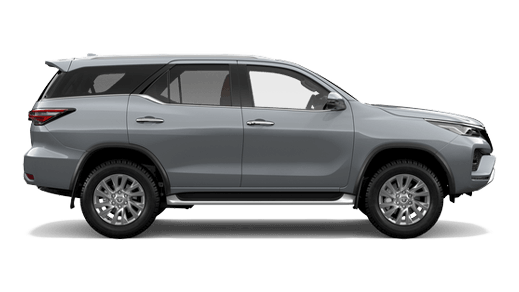 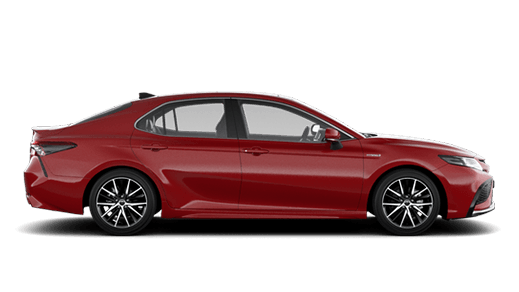 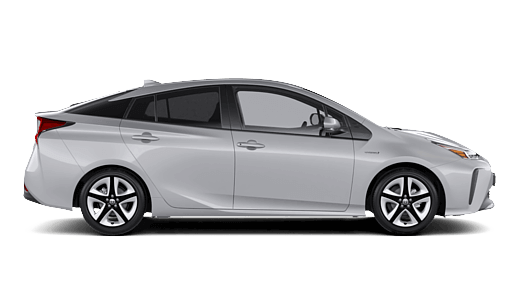 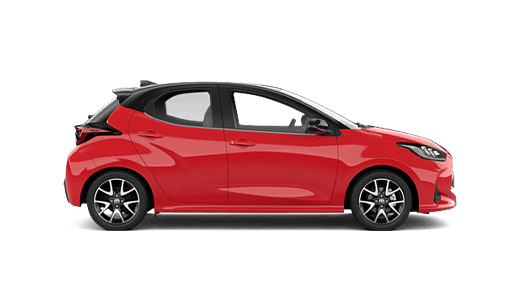 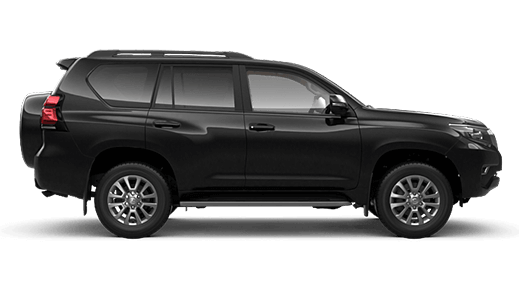 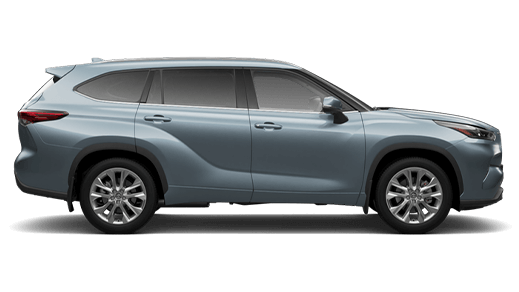 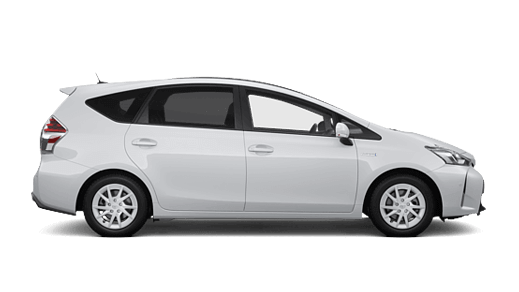 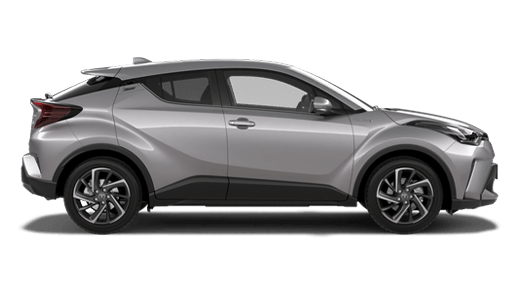 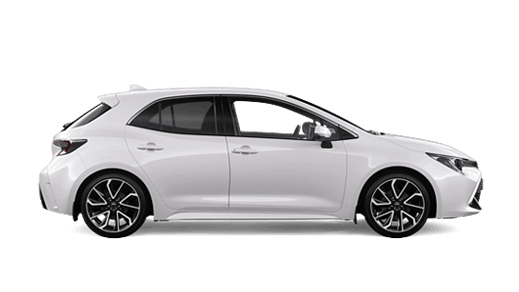 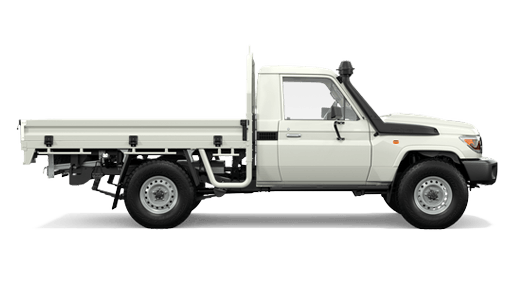 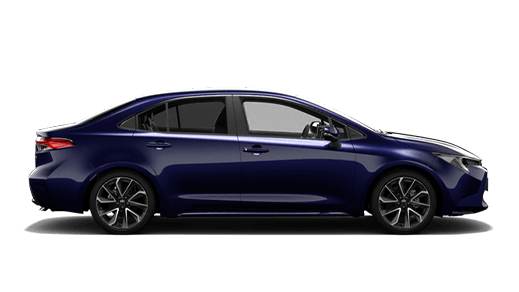 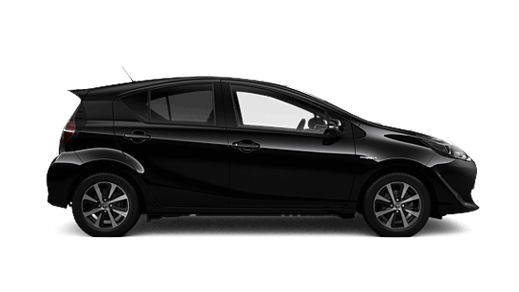 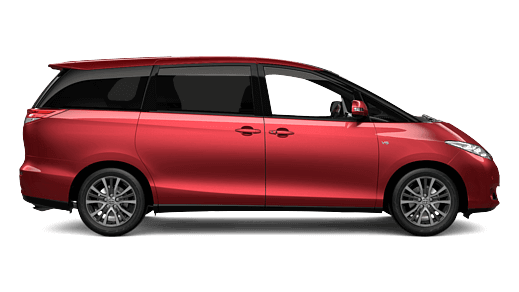 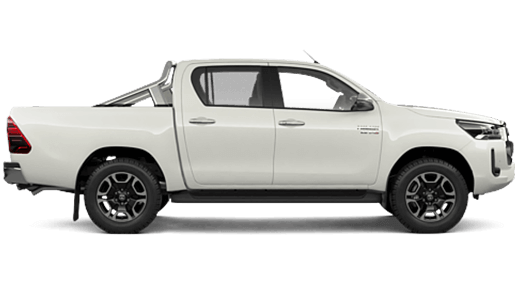 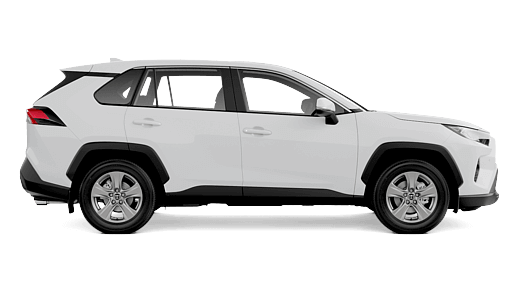 Being one of Melbourne's leading Toyota dealerships, our cars are carefully selected and of the highest quality. 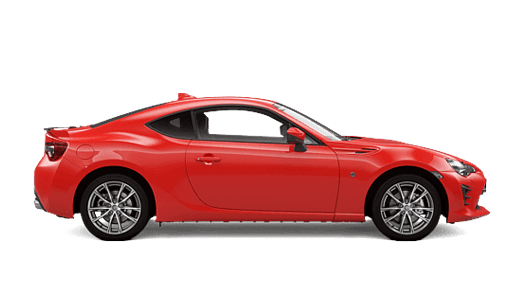 Please contact us for more info on this particular car. 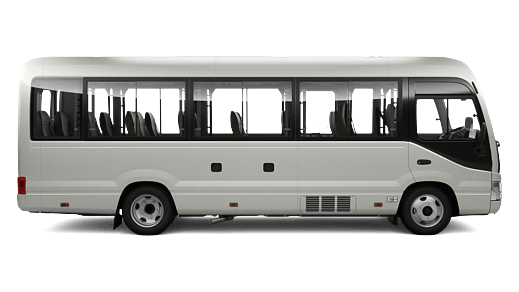 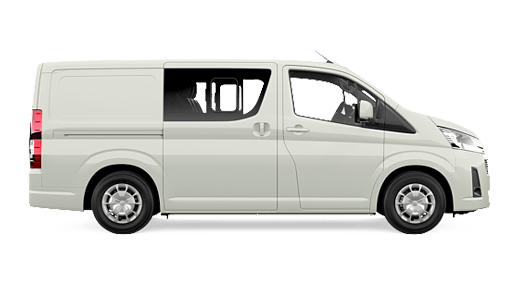 We can arrange transport and Rego, permit for you.